Back-to-school is around the corner, but that doesn’t mean the fun has to stop yet– quite the opposite, actually! Starting in late August, Austin happenings rev up as students and tourists flock back to the city. Check out our pick of upcoming events to check out for mostly family-friendly fun and some adult fun too. Hot sauce is more than a condiment in Texas– it’s a way of life. Whether you douse everything you eat with heat or you prefer to scoop it up restaurant-style with chips, there’s a new favorite salsa Picante waiting for you at The Austin Chronicle Hot Sauce Festival. Back for its 27th year, this annual festival showcases the hot and hottest salsas around town. Sample the goods yourself, or– if you think you have what it takes– enter the hot sauce contest yourself to see how your salsa stacks against the city’s best. The festival also features l live music from bands including Austin’s own Mike and the Moonpies, Carson McHone, Alesia Lani, Superfónicos, and Tiarra Girls. Even if someone in your party isn’t a hot sauce enthusiast, there’s something for everybody with food trucks like Mighty Cone, East Side King, and Garbo’s Lobster Truck. And considering the event is in late August, you’ll want to cool down with a sweet treat (or two!) from Amy’s Ice Creams and Sun Garden Shaved Ice. 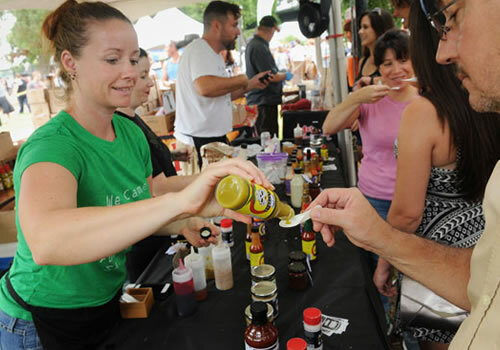 The Austin Chronicle Hot Sauce Festival is held at Fiesta Gardens, Sunday, August 20th from 11 AM – 5 PM. Admission is free with a donation of three non-perishable food items or a $5 cash donation to the Central Texas Food Bank. 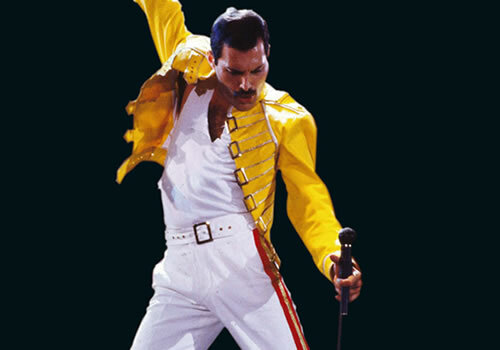 Freddie Mercury, the lead vocalist for Queen, was one of the most iconic rock stars of his time and his legacy lives on to this very day. Celebrate the singer’s birthday with the international Freddie For A Day celebration held at The Austin Beer Garden & Brewery here in town. The celebration this year features Queen cover band Magnifico as well as a special twist. Every year The ABGB and AIDS services of Austin sell Freddie themed t shirts at the door to benefit AIDS research and survivor support. This year, they are making it a community affair with a t shirt design competition for local artists! The winning designs will be printed on shirts throughout the night, but attendees are also encouraged to bring their totes, hoodies, tanks, and more to get the original screen prints on their favorite items. Freddie For A Day Austin is held at The Austin Beer Garden & Brewery, Saturday, September 2nd at 7PM. Admission is a $10 suggested donation at the door benefiting ASA. Donate $15 for a free Freddie shirt! Are you one an Austin resident that sees people out on Town Lake kayaking and thinks “I should really do that someday,” but then you never quite get around to it? No more excuses! This is the perfect opportunity to kayak on Lady Bird Lake. Congress Avenue Kayaks is offering guided kayak tours of downtown Austin on Mondays and Fridays this September. With the weather warm– but not too hot– this is the perfect season to get out on the lake and soak up some late summer sun. Learn about the history of Austin from either a single or tandem kayak as you cruise downtown. 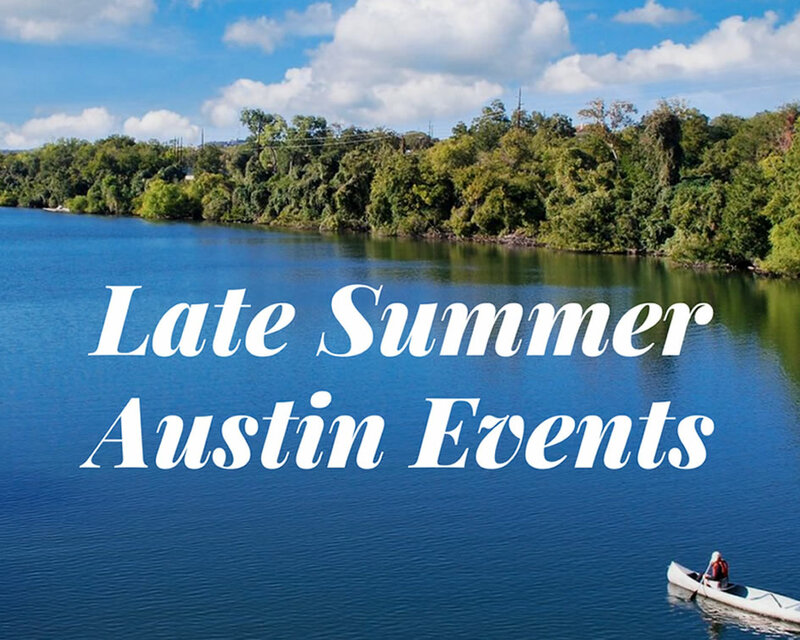 Learn all about the Congress Avenue Bridge, local wildlife, Barton Springs, and more at this interactive event. The fee includes kayak, life vest, and paddle rental along with a gorgeous guided tour. 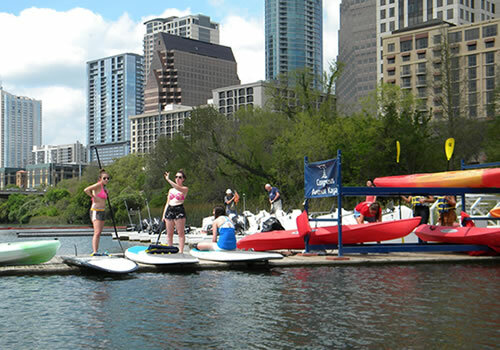 The Downtown Austin Tours begin at Congress Avenue Kayaks and will be held September 11th, 15th, 18th, and 22nd beginning at 9:30 AM. Admission is $20 per person and kids are welcome! Swimsuit season is all year long in Austin, so fitness always has a place in your schedule! 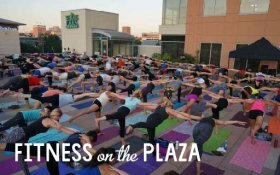 Break a sweat and try something new with Whole Foods’s Fitness on the Plaza series this season. Experience free classes from the likes of ALIGN Pilates & Boxing, CorePower Yoga, Camp Gladiator Bootcamp, and more– all with the stunning views from the Whole Foods rooftop. Classes buzz with energy and often include a live DJ set to accompany your workout. All classes are free and located at the Whole Foods downtown campus at 6th and Lamar. Bring your own mat, towel, and water to be prepared to break a sweat! Afterward, swing downstairs to pick up a ready-made meal or an ice cold smoothie that’s nutritious enough to replenish your freshly toned body. Is it an Austin to-do list if there isn’t at least one dog-centric event? We didn’t think so either. Celebrate man’s best friend this year with the annual Strut Your Mutt fundraising parade held at Walter E. Long Park. The Best Friends Animal Society puts on this charity walk yearly to raise money towards saving the lives of homeless pets. Last year, they raised over $160,000 in Austin with nearly 750 people and more than 470 dogs participating. In addition to the parade, enjoy pet-friendly activities including doggy yoga, pet portraits, live music, contests, and more. Strut Your Mutt will be held at Walter E. Long Metropolitan Park, Saturday, September 16th from 9 AM – 12 PM. Your registration fee will go towards local animal rescue groups including Austin Pets Alive!, PAWS Austin, Reunion Rescue, and more. Find out more about registration here. While Austin weather is still pretty hot, cooler temperatures will be arriving soon enough. 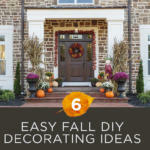 Now’s the perfect time to prepare your home so you can enjoy the most out of those more comfortable fall days and nights. 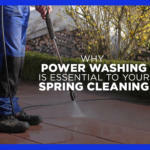 Let us wash away dirt to make your home refreshing and inviting. 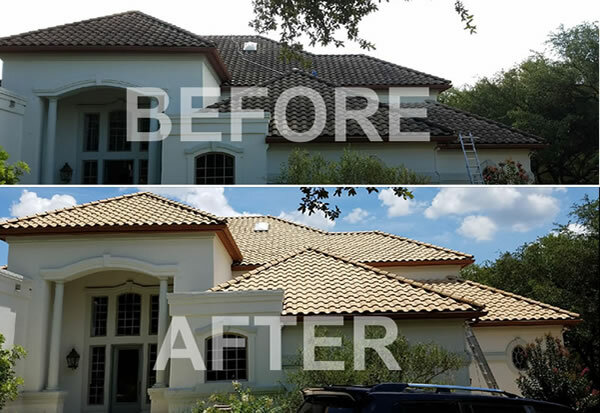 Our residential team offers a service to renew all surfaces around the exterior of your home and property. 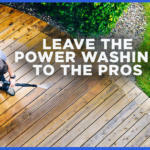 Everything from house washing and deck washing to driveway cleaning and window cleaning. 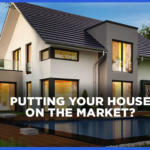 Get in touch with us today to learn more or to get a free estimate.